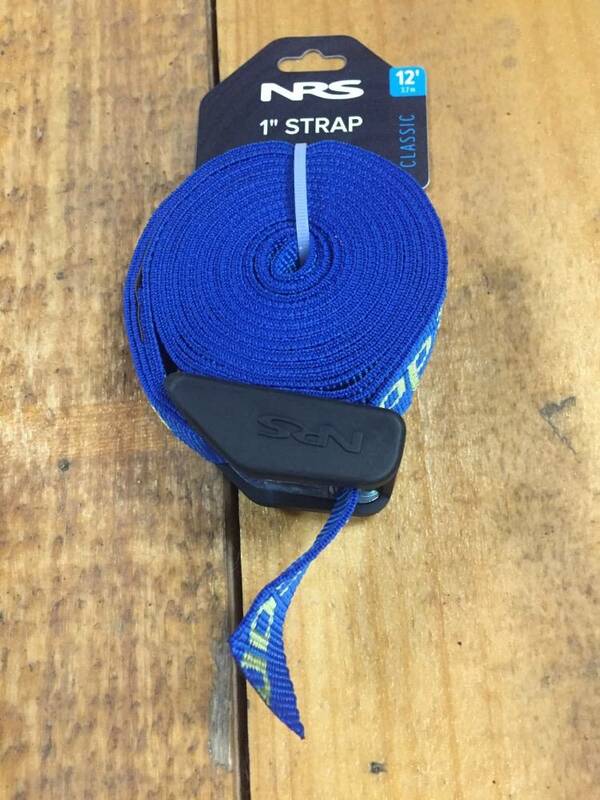 Absolutely the best cam straps you can buy! 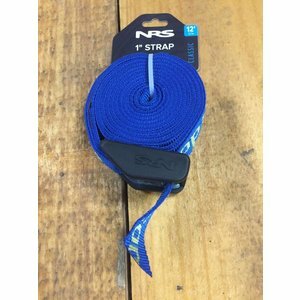 The NRS 1" HD Buckle Bumper Tie-Down Strap has been the first choice of rafters, kayakers, canoeists and other outdoor folks for over 35 years. The 1" wide polypropylene webbing has a tensile strength of 1,500 pounds, so you can lash down your gear with confidence. The webbing is soaked in a proprietary UV protectant for long life in the sunny outdoors. Two center-mounted stainless-steel springs give the cam buckle a stronger, more secure grip on the webbing.